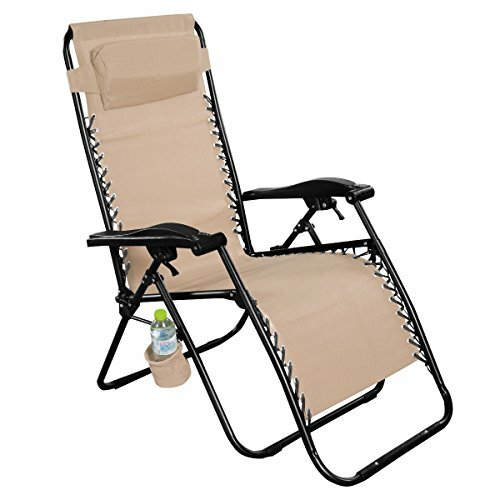 This Is Our 1PC Packed Zero Gravity Chairs,Which Is Ideal For Outdoor Camping,Fishing Or Other Activities.This Folding Recliner Chair Is For Relaxation While You Doing The Things Above. This Zero Gravity Chairs Also Slove The Problem When Your Friends Came To Your Home And You Don't Have Enough Chair. It Is Extremely Durable Fabric Stretches Tight Over The Frame For Support .It Is Easy To Set Up! Fold Size;37.4" X 25.8" X 5.9"